Looks like BlackBerry has yet another thing to be proud of with its most recent smartphone. 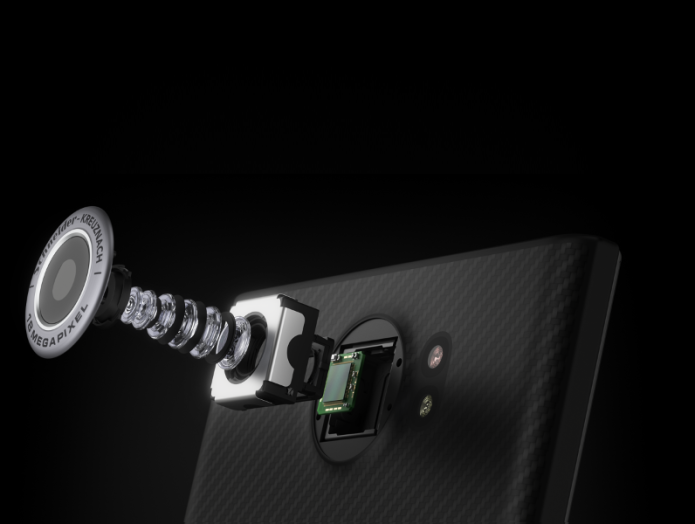 While we’re still not privy to exact and official sales numbers for the BlackBerry Priv, it has just received a vote of confidence from DxOMark, one of the most cited authorities when it comes to digital photography benchmarks. Earning an overall score of 82, DxOMark puts the Priv on the same level as the iPhone 6s ahead of the Samsung Galaxy S5 and Nexus 6 but still below the Galaxy S6 edge+, the Galaxy Note 5, or even the iPhone 6s Plus. DxOMark give top marks to the BlackBerry Priv’s dynamic range performance, executing usually difficult operations with ease. While colors were also noted to be strong both indoors and outdoors, there was also a bit of white balance problems observed outdoors, resulting in some yellow, blue, or pink casts. The benchmarking site also praised the smartphone’s detail preservation even in low-light scenarios. When it comes to video recording, the BlackBerry Priv also does quite well. In fact, DxOMark notes the irony of noise reduction being better in video than in still photos, at least in bright light. In low light, however, the camera does exhibit some unwanted behaviors typical of most mobile videos, like visible frame shifts and distortions. The average score of 82 puts the BlackBerry Priv on the same ranking as the iPhone 6s, both the iPhone 6 and 6 Plus, and the Sony Xperia Z3+, a.k.a. the Xperia Z4. Broken down, however, its score of 82 in still photography does put it lower than those other four devices. It’s 81 mark in videos, however, trumps all of the others. For its part, BlackBerry is quite proud to claim that such a high score is not a surprise to it. Aside from having an 18 megapixel sensor, it also boasts that the camera is certified by famed Schneider-Kreuznach through its US subsidiary Schneider Optics. Overall, however, the Priv does rank lower than more widely available, not to mention affordable, rivals in the market.